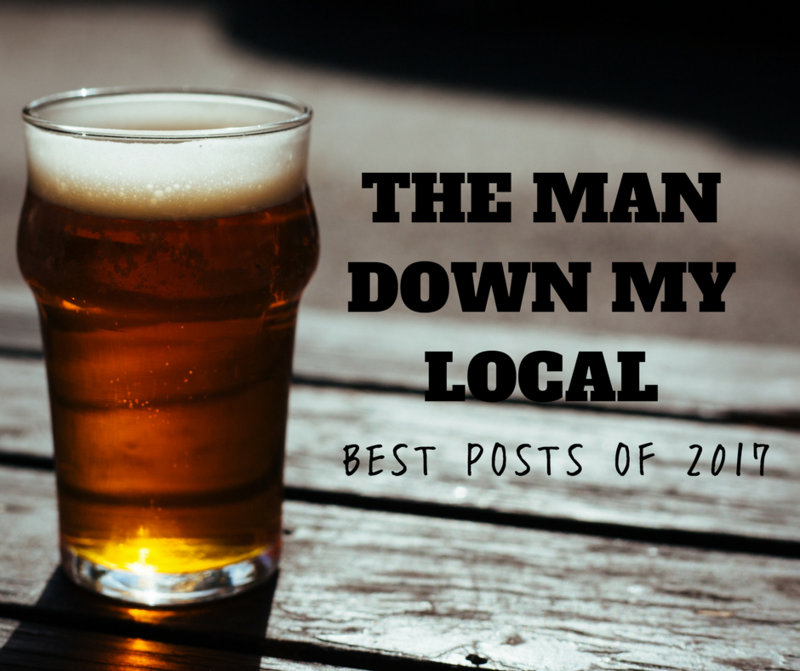 While I managed to write about one blog post a month last year, Anthony was busy building his own blog, The Man Down My Local. He writes about a mish-mash of all his interests, namely comics, suits and alcohol! ☆ Toddler's Fashion (Dad's Can Do It Too). Lot's of cute pictures of Marianna! ☆ A Gentlemen's Guide To Handbags. ☆ Film Plots As Understood By My Two Year Old. The film where Jesus' girlfriends sing all the songs. ☆ I Don't Know A Lot About Art - But I Know How To Bluff! Learn how to bluff your way into art buffery! All of Anthony's most hated things, gathered into a single blog post. Baseball caps, crocs, knitted ties - it's all there! For more in the same vein, check out Acceptable Jewellery for Men. Another menswear post I enjoyed was What The Hell Is A Cummerbund Actually For? I learned something new! ☆ The Great Emu War. This was Anthony's most popular post last year, stats wise, and I think it well deserved it. It's a collection of fictional diary entries chronicling the real life Great Emu War of 1932.